And we should be grateful and thank him for the love and mercy he has showered on us. 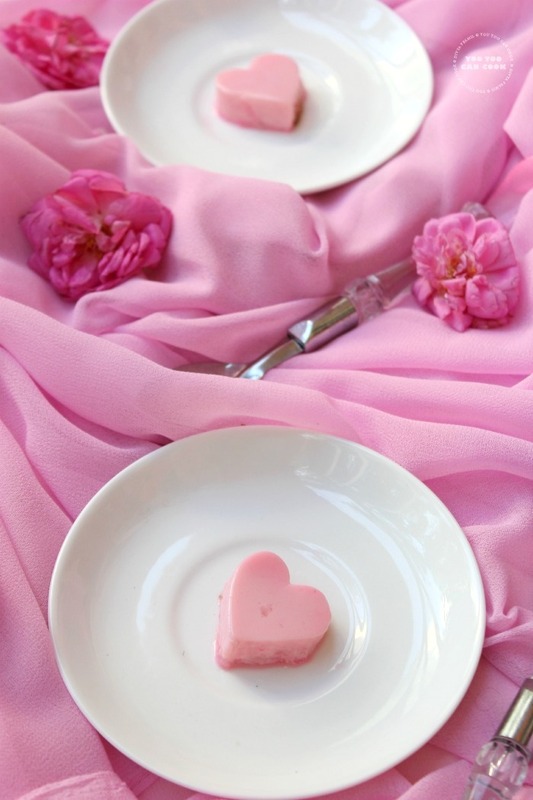 Eat drink and rejoice with a thoughtful heart. And coming to today's recipe its a Christmas special sweet made out of biscuits and jam. Whenever one thinks of Christmas the first thing that strikes the person's mind must be some beautifully decorated Christmas trees, Cribs, Christmas melodies and the lovely stars. 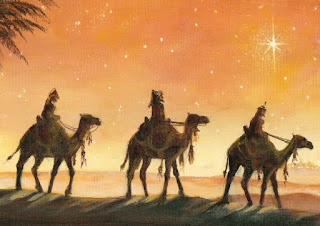 More than the others stars have something interesting to relate with the actual manger scene. 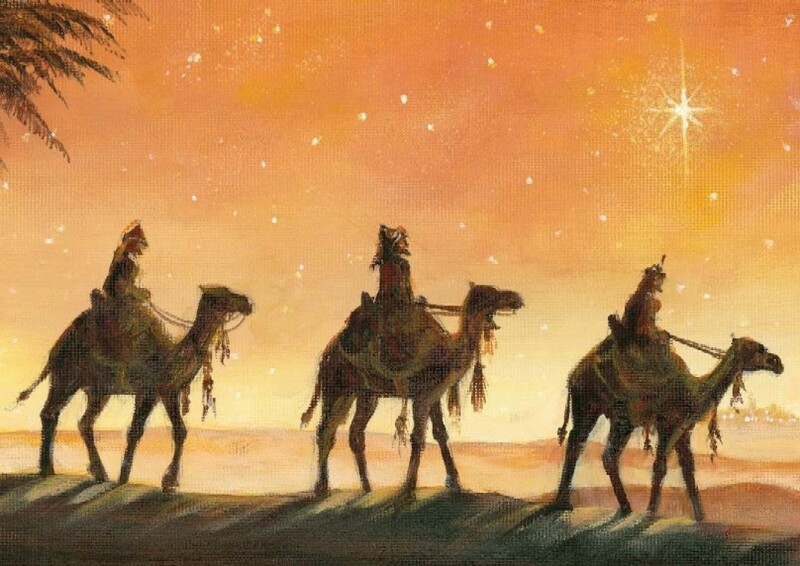 Bible says that a star from the east guided three kings who wanted to see and worship baby Jesus and so it has special relation to the Christmas scene. So I wanted to start of the Christmas special series with a recipe relating to the stars. Today's Christmas special recipe is star pops a very delicious and sumptuous sweet prepared with Normal tea biscuits. No one would ever guess that the sweet was made with just tea time biscuits. This is a perfect and colorful recipe that both kids and grown ups will love. Just place these delightful pops in a serving tray for your guests and loved ones and just wait, am sure it will start getting attention immediately and people will start craving to try some. The basic star pops are so easy to make, the decorations may take some time but the work is sure interesting. Its like a bit of artistic work and you will love playing with the colors. The best notable thing about this recipe is it is a No Bake No Cook Recipe!! The pops have a soft texture and each bite just tastes heavenly and just makes you delighted. Don't have oven to bake?..Nor have time to make some special dessert? Try this and store them in advance. Gift them or serve them to your loved ones. It keeps well for a week or more. I served these to my neighbors, all kids and grown ups there loved every bit of the recipe, they were all curious to know the recipe and when I explained them they were so amazed to know that I used just tea biscuits. They have promised to try this soon. What about you? Also after reaching Mom's home, I packed these and served some them to my brother, he loved it so much and was awestruck to know that it was just tea biscuits. I hope these reactions are enough to prove how tasty they were. Following is the detailed procedure. Do check it out and try it too. 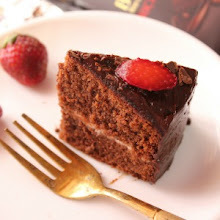 This is my 250th recipe and am so very thankful to God for helping me reach yet another milestone in blogging and for blessing the work of my hands. Also for being with me and guiding me all through this year. Also not to forget, thanks ma, hubby, dear friends and readers for all the support you have all given me throughout. Take the biscuits and break them into smaller pieces. Add them into a blender (see that the jar is dry) and grind into very fine powder. Set aside. Melt butter in a pan and set aside. Now take a bowl and add the biscuit powder, jam and butter and mix it well using your hand until it forms a single dough. Set this aside for 15 to 20 minutes so that the mixture softens well (meanwhile prepare the icing mixture). After 15 minutes roll the dough using a rolling pin into 1/2 inch thickness, then use a star shaped cookie cuter and cut star shapes out of it. Insert tooth picks into the pops. If you get lollipop sticks you can use them too. You can serve them as such or decorate them and then serve. Sieve icing sugar and add 3 spoons of warm water into it, mix well using a egg whisker or a fork. If it is too thick pour some extra water (pour water little by little or else it will become very watery). Beat well until it turns smooth, this takes just few minutes. Separate this icing mixture into 3 or 2 equal portions. 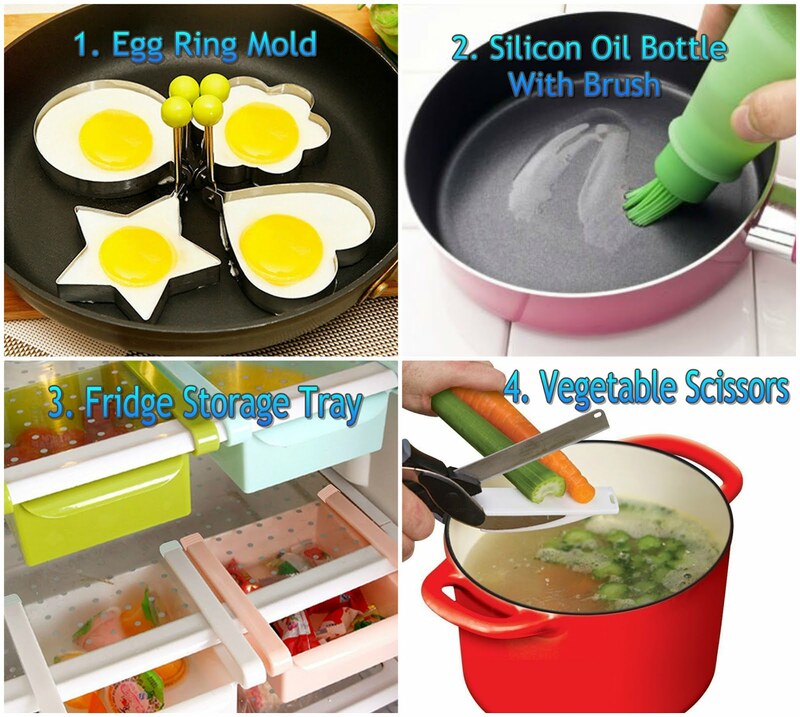 [Separate the mixture according to your need. If you are going to make two different colored pops, then separate into 2 mixtures, and increase accordingly. I have used 2 colors here green and red so have separated the mixture into 2 parts. 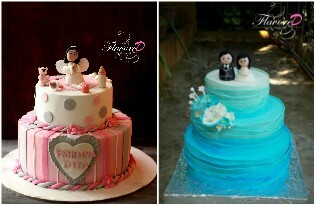 If you want white color then use the basic icing mixture without adding color. I have made just one white pop for your reference]. To another portion add 1 drop of pineapple essence or green apple essence and green food color and whisk well using a fork until the color blends even and well. Set aside. If you want white color icing mixture just add vanilla essence to the basic icing mixture whisk well and use. Now take a spoon of this icing mixture and pour a drop of it on the star shaped pops. Gently spread the icing over the pops. Do this for the remaining pops. When it is half wet, sprinkle some silver balls over the pops. If you sprinkle after the icing sets it will not stick to the pops and then if you press to make it stick to the pops, then there will be cracks on the icing. Now set aside until the icing sets well and becomes dry. TIP 1: You can serve the star pops without decorating too, will taste great eve without the icing. TIP 2: You can make color variations and decorate according to your wish. You can try different color combos. I used orange red because I did not get the red food color, us red to get the perfect Christmas feel. TIP 3: You can also try royal icing to decorate the pops but glace icing is easier and also remains vegetarian. TIP 4: The remaining glace icing mixture can be refrigerated and stored for a week. When the mixture thicken add few drops of warm water and whisk well. If the mixture becomes watery add more icing sugar and make it thick. TIP 5: Before coating the surface of pops with the glacial icing check whether the icing mixture is having the perfect consistency. The mixture should not run as soon as you pour it on the pops, it must stand and should be able to spread well. If so adjust the consistency as per previous tip. TIP 6: The silver balls should not be sprinkled as soon as you spread the icing mixture. If done so, the balls will sink, I did the same to my white star and the silver balls sunk well and did not look good, but at the same time do not sprinkle when the icing has set well and hard. In that case the icing will break and not look good too. So sprinkle when the icing is half wet. If you have forgotten to sprinkle the balls and the icing has set well then gently spread another layer of icing and sprinkle them. But see that you do not disturb the well set icing layer. Sumptuous, delicious, soft star pops are now ready!! Make your Christmas merry with these lovely pops!! I bet you will love it!! Sending this to Ramya's Event; Siri's Event, Jaleela Akka's event and Shree's Event! congrats boss akka.keep going.have a wonderful journey.yummy yummy.advance christmas wishes to u. The stars are looking so beautiful.. 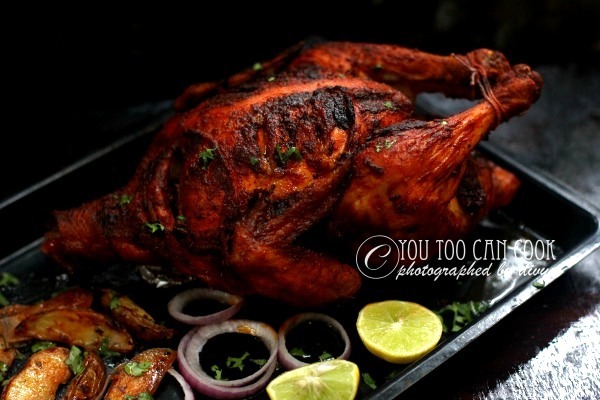 Perfect recipe for the season..loved your clicks and presentation. Thank you so much Sano dear!! Divy!!!! My mom scold me that I am the only girl in this world to eat biscuits like this. Ha ha ha you too love to eat like this !!! Excellent presentation dear!!! I won't make shapes but I mix everything in a bowl and eat it slowly!!! Wow.. I love to do this with 2 biscuits.. Thanks Sharan :) Do try them its so easy :) and you'll love the taste too!! So pretty.. makes a perfect gifts too! these look absolutely wonderful so in the christmas mood and easy peasy!congrats on the milestone! Pops looks stunning, tempting..simple to make easy recipes...waiting for more recipes...Congrats for 250th post..
Congrats dear... Those pops look so beautifully done and they are so easy to make. wow... fabulous looking pops...congrats dear..
that is a lovely idea... will surely try this for my kid..
Congrates n lovely gift idea too. So maling this for get to gether. Not able to see my old comment.. Awesome post Divya! 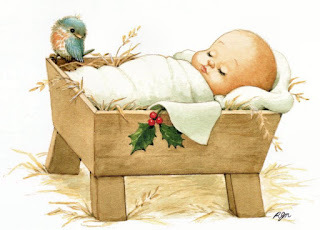 So well explained and love all the pictures :) I also love the way you explained Christmas! Lovely.. Amazing!!! Christmas pops looks looks delicious and yumm..Beautiful presentation.. 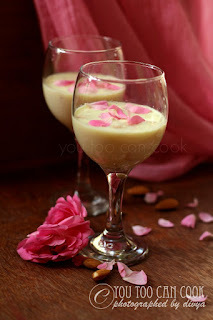 Awesome innovative recipe divs :) Congrats on ur 250th post dear!!!! Christmas pops, the write up and in all its a lovely. Wow dear, these are so easy, cute and tempting. congrats for your 250TH post. 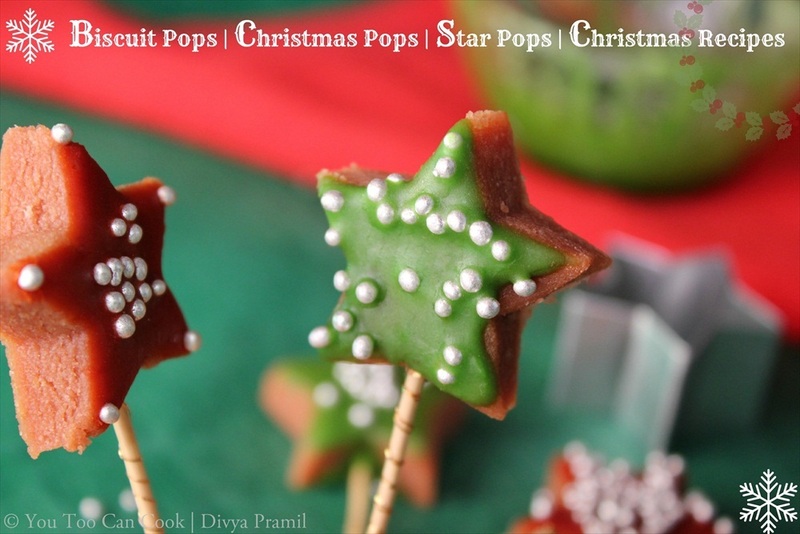 Congrats Divya,way to go dear..These pops are damn cute and very christmassy,loving the simple and easy biscuit pops. Beautiful biscuits Divya. Amazing presentation. delicious dear..Join me in Fast Food Event - Poha in my blog .Congrats dear !!! Lovely presentation & awesome stars. I cant tell you how wonderful your pictures are..may i ask you where do you edit them? Thanks dear following your space too, welcome to my space..I edit using picmonkey. WOW Divs .....Perfect pops, no words to express the feelings. these look very cute Divya!perfect for the season! Looks so yummy and the presentation is too good.. I surely will try that for my 3 year old daughter .. Thank you so much for such a lovely feedback. Am so happy to know that kids loved it :) Sure these are treats for kids and grown ups alike ;) Your comment has brought a smile to my face thanks again! !